Login or add to cart to see final price. - Left to Right: 21 1/4"
- Front to Back: 24 3/8"
5.5 kWh per 100 lbs. 12 Gallons per 100 lbs. This certification is awarded by the Air-Conditioning, Heating, and Refrigeration Institute to denote products of exceptional performance. A PDF viewer is required to view this product's information. 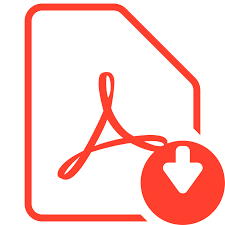 Download Adobe Acrobat software.